Our client can avail from us an optimum quality assortment of Artificial Garden at very reasonable rates. Incepted in the year 2010, at Delhi, (India), we “Mohanty Green Wall Solutions”, are a Proprietorship Firm, engaged in manufacturing and wholesaling a wide range of Vertical Greenwall, Artificial Garden and Gardening Tools. 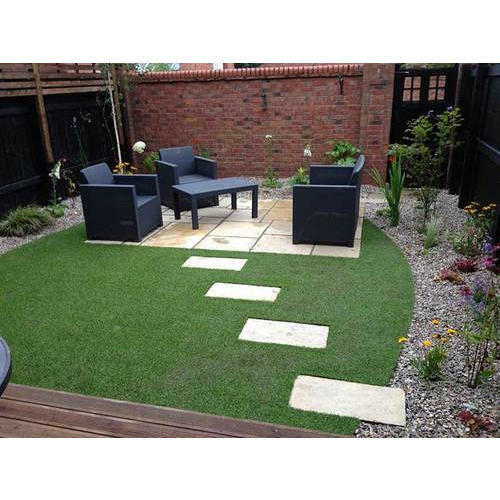 We also impart premium quality Garden Landscaping Service. Under the guidance of our Mentor “Vikram Mohanty (Proprietor)”, we have become the best option of our clients.